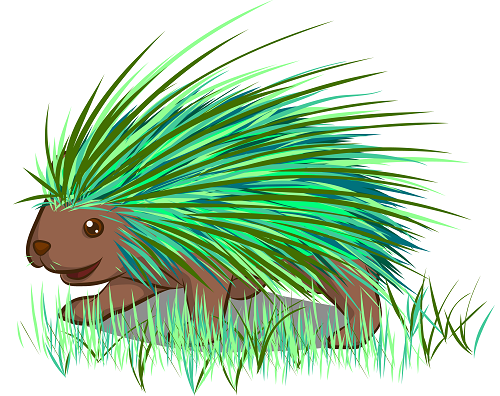 “Needles, The Green Porcupine,” is both printable and downloadable. After adding to your cart, click “view cart” to finish processing your order. Thank you for your purchase! “Needles, The Green Porcupine” was written to show children how important it is not to be cruel to people or animals when they seem different.